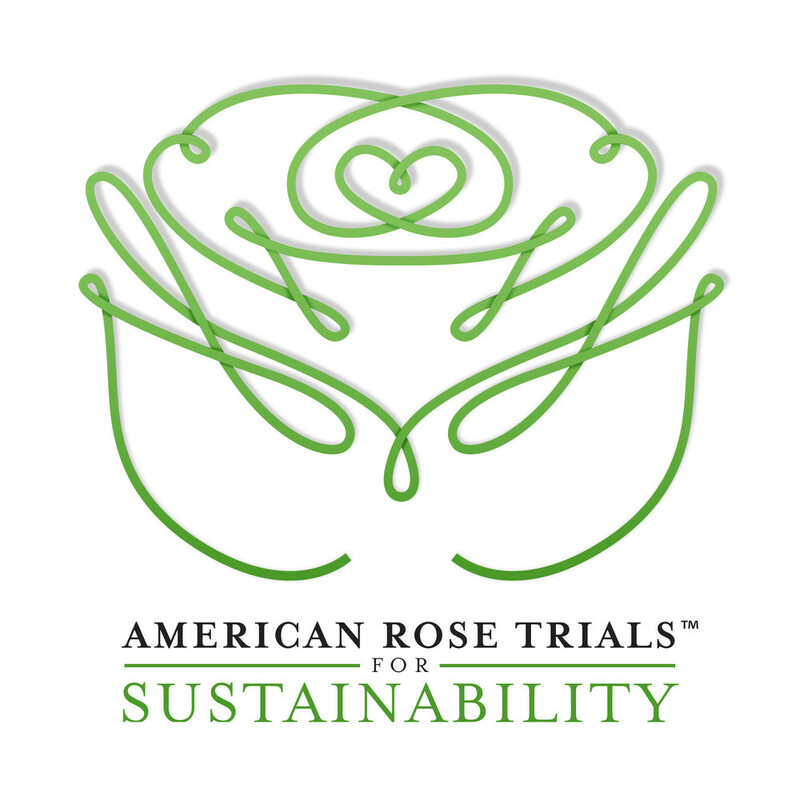 Since 2012, the Scott Arboretum has been participating in American Rose Trials for Sustainability (ARTS). This program conducts trials in 15 different locations throughout the United States evaluating on resilience, disease-resistance, drought tolerance, heat/cold tolerance, and soil and nutrient adaptability. After two seasons worth of data, they have announced their first winning roses, all seven for 2018. From the trial, we have moved two into the Dean Bond Rose Garden. The trial requires regimented spacing and no maintenance except mulching and weeding. Since it is not aesthetically pleasing for them to be located in the heart of campus they are found in the nursery area. With the help of volunteers, Gardener Supervisor Adam Glas lead our participation in the program. After winning the title of Local Artist and Master Rose, Rosa Double 10TM and Rosa IcecapTM were moved into the showcase of the Dean Bond Rose Garden. Rosa Double 10TM is a vibrant orange hybrid tea rose from the Altman Brothers. It is resistant to black spot, powdery mildew, downy mildew, and rust. The stunning orange color makes a wonderful contrast to its dark-green, glossy foliage. Adam notes, don’t be fooled by the hybrid tea distinction. This rose has a lovely shrub habit unlike most upright, leggy hybrid tea selections. Rosa IcecapTM has a classic rose form the color of clean white linen. In addition to being highly resistant to black spot, powdery mildew, downy mildew, and rust; R. IcecapTM has a light, sweet fragrance for those who like to stop and smell the roses. Adam notes that R. Icecap TM has a wonderful shrub habit with smaller, but very floriferous, roses. Experiment with the winners of the 2018 American Rose Trials for Sustainability in your garden. We are looking forward to future awardees as we continue to participate in this program.